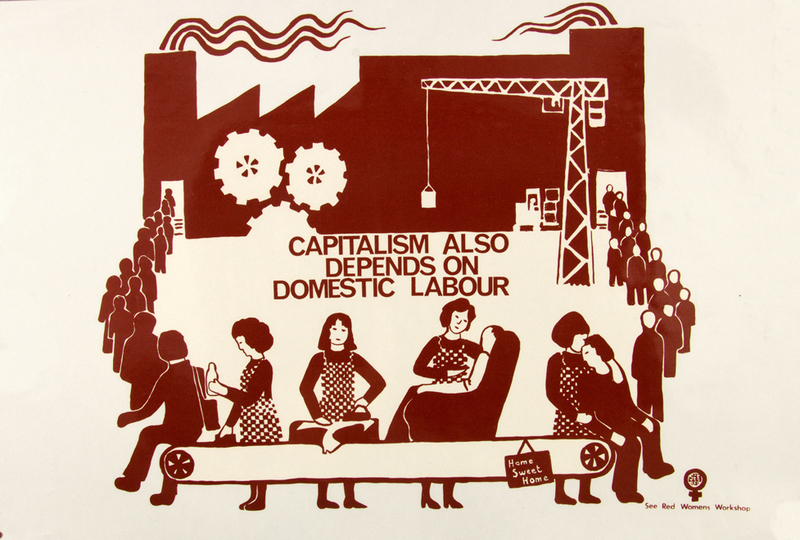 The See Red Women’s Workshop was formed in Camden in the 1970s to produce poster artworks to combat negative images of women in advertising and the media. 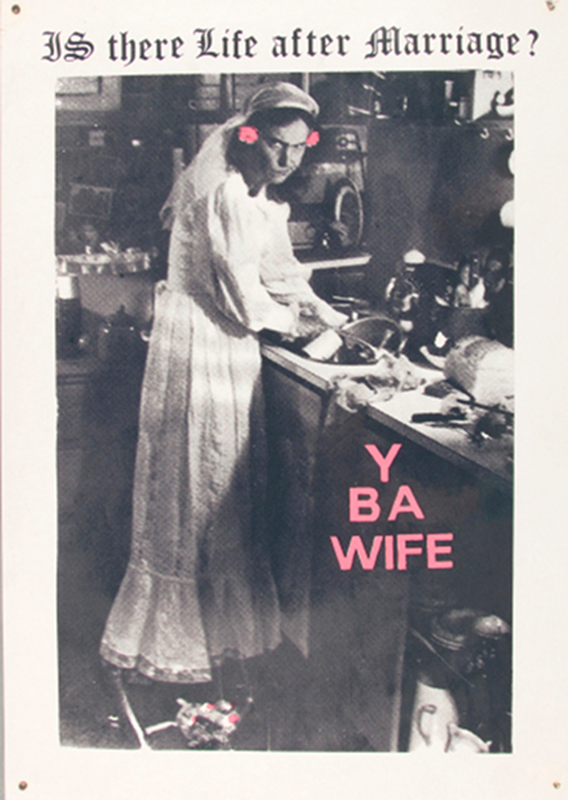 There will be an exhibition of rare posters produced by the collective between 1974 and 1983, and a discussion led by two of the founders of the group, one of whom lives in Fitzrovia. This entry was posted in Fitzrovia Festival 2015 and tagged discussion, exhibition, feminism, politics, women's history. Bookmark the permalink.